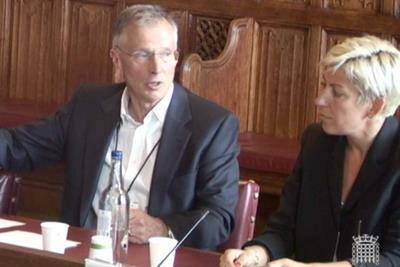 Parliament quizzed advertising trade body about CRR and regulation. 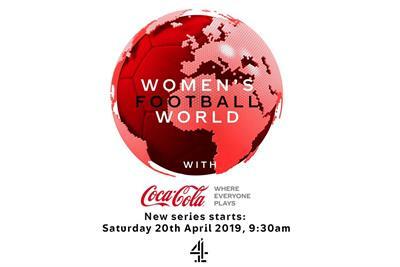 Soft drink will sponsor weekly show hosted by Clare Balding. 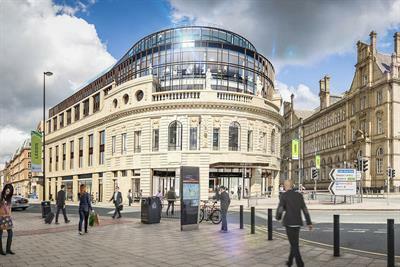 Former cinema and ballroom is opposite Leeds station, making it less than two-and-a-half hours from King's Cross. 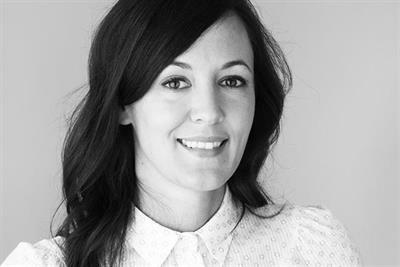 Valuable 500 campaign, backed by ex-Unilever CEO, is seeking help from CMOs. 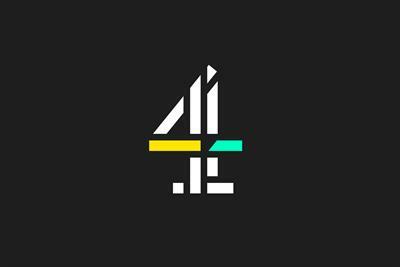 Channel 4 scoops best comedy for Derry Girls while ITV goes home empty handed. For International Women's Day, Campaign looks back at ads released this year that shatter gender norms. 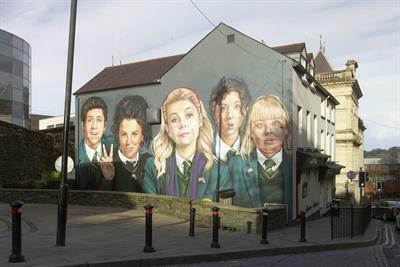 4Creative campaign includes mural in Derry and 90s-themed social media work.